We look at skincare as a partnership between aesthetician and client. Your commitment to a twice-a-day home regimen is essential to achieving healthy skin. Over the course of our relationship we will customize treatments and provide you with the knowledge and services necessary to achieve and maintain your best complexion. We are continually broadening our education, staying abreast of advancements in treatments, technologies and products to provide the very best for our clients. Ruth is an internationally certified and registered master aesthetician and instructor with more than twenty-five years experience. 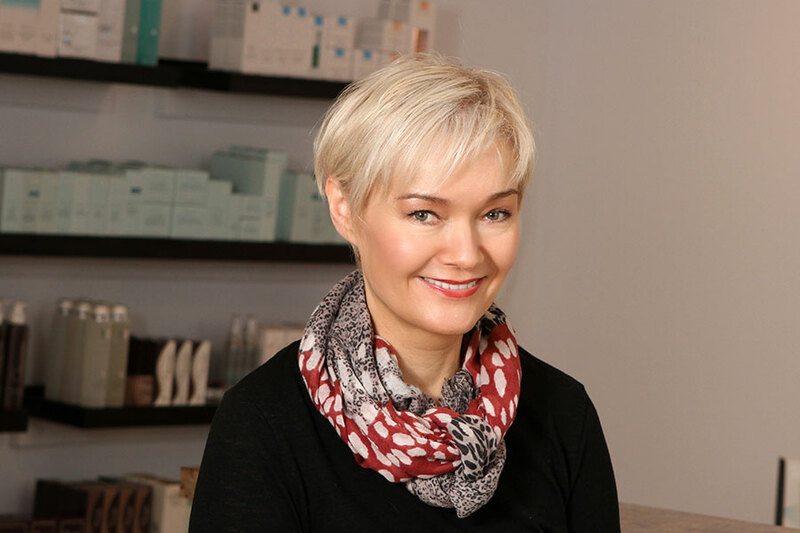 She is a graduate of the Frantz Kosmetik Schule in Kaiserslautern, Germany, and has been the lead aesthetician in health clinics in Germany and in the United States. She helped establish and taught at the first skincare school on the peninsula. Later, in partnership with The Williamsburg Plastic Surgery Center, Ruth founded The Skin Institute on McLaws Circle and operated it for six years. 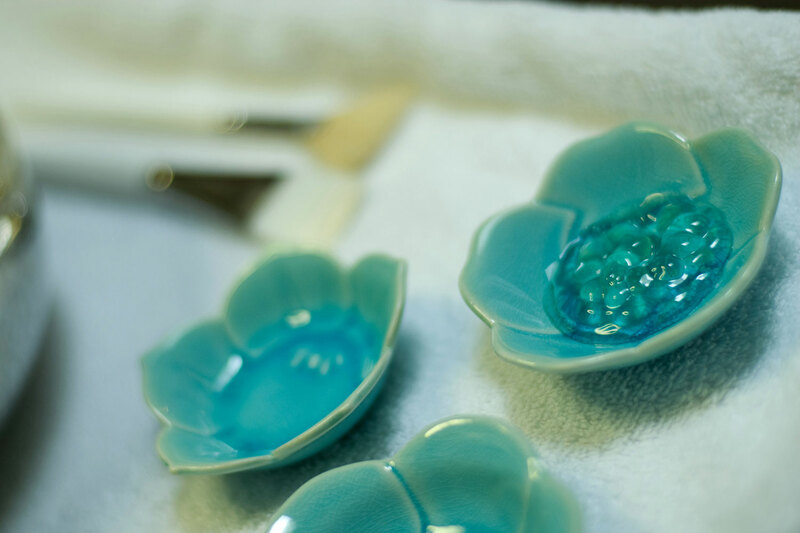 A flourishing clientele and entrepreneurial spirit led her to open The Skin Clinic in 2007. 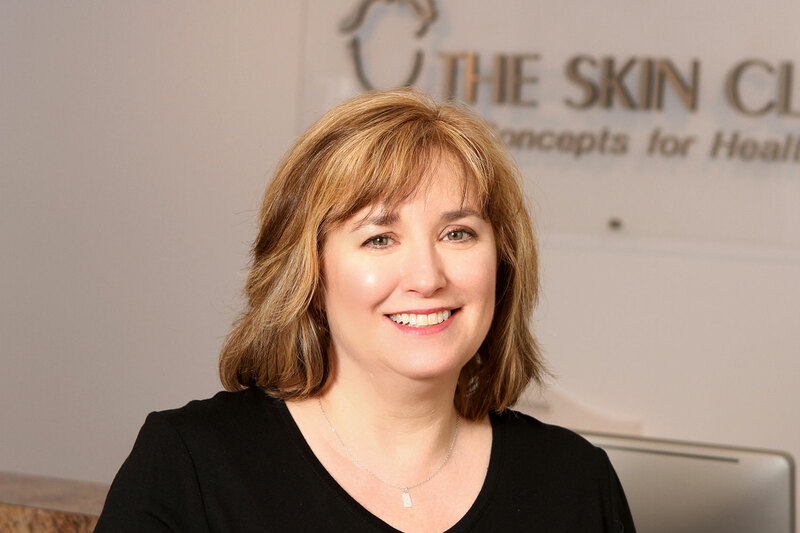 After more than 10 years as a client, Sena put her organizational skills to work at The Skin Clinic in April 2017. A graduate of George Washington University, Sena most recently worked as an editor, writer and public relations assistant in Washington, DC. She took an extended break from employment to raise her children and is happy to be back at work helping Ruth with scheduling, product lines and marketing. "My skin has been tricky, from adult acne to sun spots, to keratosis pillars and beyond… Each intervention Ruth suggested made my skin even better! You cannot go wrong with her sound clinical judgement and glowing customer service."